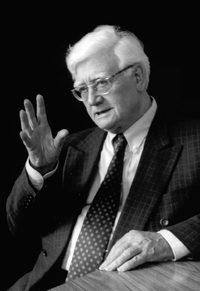 At wednesday November 12 Edward would have celebrated his 100th birthday. What would have been his opinion on the tendency that most believers currently might be found outside the Church? That people feel personally related to God but do not feel at home in the Church? Believing outside the Church – is that possible? 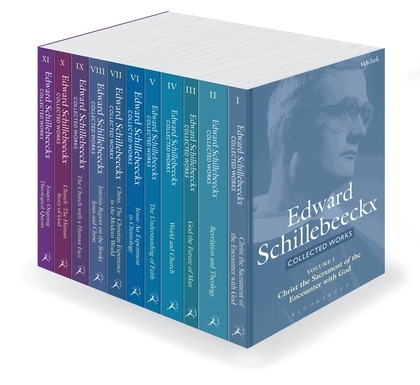 Maarten van den Bos, Stephan van Erp and Christa Anbeek discuss this topic in honor of the 100th birthday of Edward Schillebeeckx. Here you can listen to the audio recordings (in Dutch).